In a highly fragmented market, how do you get your product to stand out? Retailers have to find new and innovative methods of reaching the customer. From special offers to social networking every new marketing idea is tried out. This is where point of purchase displays (POP) comes in. So what is POP? -So POP is grabbing the attention of the impulse buyers and making them buy things which are not in their list. 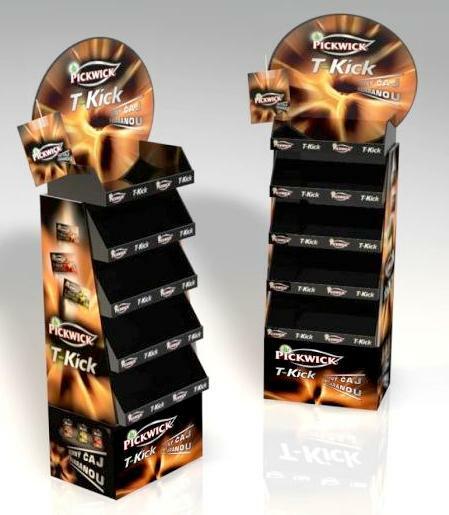 -Now POP has become a generic term that includes display units, interactive displays, literature dispensers, poster holders, sign holders etc on a micro level. 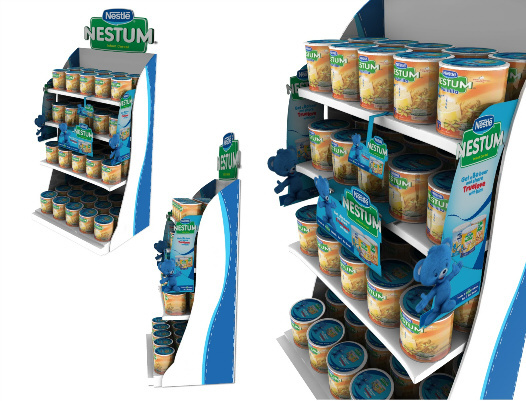 -Point of Purchase is an integral part of the marketing strategy and used to complement the main forms of advertising. -It can help to highlight your product among scores of similar products and also introduce a new product by giving it a special display. 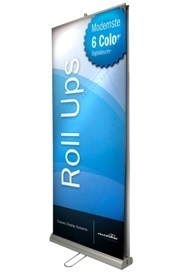 Personalize the POS Stands with special photos of your Brand. These are great gifts for your family and friends all through the year. The poster calendar is easy to stick on wall, looks colorful and are uniquely personalized. You can also upload your design, text, image or choose from our ready templates, while placing the order. We accept bulk orders and accordingly discounts can be offered.